With Government edging towards legalising medicinal cannabis, Andrew Mernin reports on the new opportunities which could open up for UK farmers growing the crop. From autumn, specialist doctors will be able to prescribe medicinal cannabis for the first time, in a move which could have major repercussions in healthcare. And in farming too, the impact of this landmark development is being felt. Some believe the decision will be the catalyst for an emerging legal cannabis-growing industry in the UK, driven by soaring demand. UK law is changing amid high-profile cases, such as that of six-year-old Alfie Dingley, who was recently granted a special licence for cannabis oil to treat his severe epilepsy. The legal framework is still developing but while the prospect of a blossoming market is far from certain, industry figures are optimistic. Mike Barnes, chief medical officer of drug therapy developer Scythian Biosciences, said: “This is an exciting opportunity for the British farming community to boost the rural economy. Currently, the UK’s legal cannabis production for medicinal purposes comes almost entirely from one firm, British Sugar. Its produce is exported exclusively for GW Pharmaceuticals for use in two cannabis medicines. British growers of the hemp strain of the cannabis plant, meanwhile, supply various industries including textiles, construction and health foods. 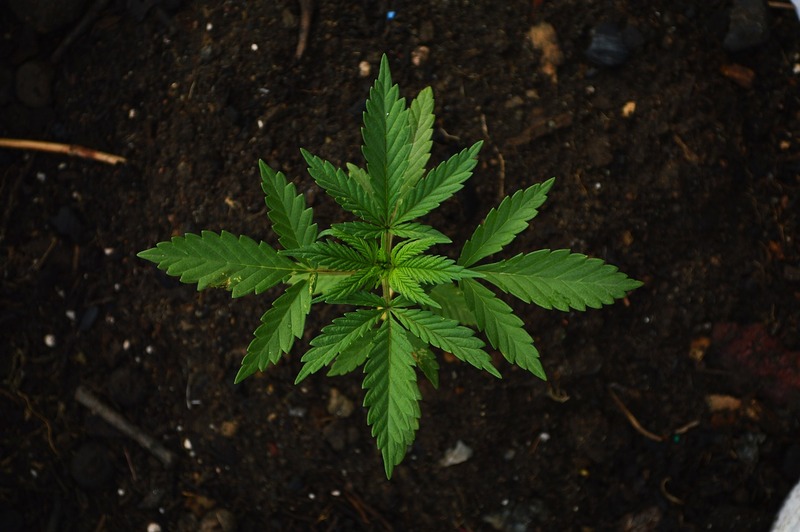 The UK’s softening stance on medicinal cannabis could enable farmers to legally grow the marijuana plant, extracting its flower for use in cannabis oil-based medicines. Cannabis industry analyst Stephen Murphy predicts a lucrative UK growers’ market, but warned, ‘it will not be a free-for-all’. Based on how other cannabis markets are unfolding overseas, however, Murphy believes access to the sector will be restricted. “Cultivation is limited across Europe. For instance, in Italy it is limited to production by the military; in Holland, it is limited to a single grower. “Denmark is opening up applications for a limited number of growers, while Portugal has a small number of licences available. “The challenge in the UK is whether or not there is going to be protectionism over domestic cultivation. Are there going to be specialised products which will just be created in the UK and what will the brand differentiation for UK-based products be? These factors will have big implications for UK farmers. Even with restricted access, a considerable opportunity awaits the select few farmers with the expertise to exploit it, said Mr Murphy. “In international markets it is the greenhouse growers who are now specialising in cannabis. Farmers with experience of growing indoors on an industrial scale, be it fruit, veg or flowers, are in a very strong position,” he added. Farmers perhaps daunted by the prospect of going it alone could instead align their expertise with investors and entrepreneurs targeting the sector. In March, Britain’s first medicinal cannabis investment vehicle, Sativa, floated on London’s NEX exchange. Elsewhere, a global ‘green rush’ of cannabis investment is underway. One of the new wave of UK businesspeople with interests in medicinal cannabis is the band manager Bill Curbishley, who represented the Who and Led Zeppelin. His latest venture, a medicinal cannabis firm, may well be another in his long line of hits. His reasons for getting involved echo the wider consumer-driven push for legalisation. Mr Curbishley co-founded Apothem, which plans to launch a cannabis cultivation facility in an as-yet unnamed location. It will also have an extraction and production plant in Barcelona, backed by £3 million of investment. Partnerships with greenhouse growers will also be sought. The company will sell white-labelled products on a business-to-business basis, while also helping members of the public who need it most to access cannabis oil. Mr Curbishley believes the development of a UK medicinal cannabis production industry is inevitable. As other entrepreneurs also seek medicinal cannabis opportunities, demand for greenhouse-growing expertise in the UK may intensify in future. For now, much depends on events behind the scenes at Westminster and certain assurances for farmers may be required. Angus Collingwood-Cameron, of the Northern Farmers and Landowners Group, said: “Producing medicinal cannabis could be a great opportunity for UK farmers, but there are considerable climatic and regulatory hurdles to overcome. Greenhouse growers considering diversifying into cannabis may look to more mature markets, such as Canada, for inspiration. Cole Cacchiavillani farmed flowers and potted plants before co-founding medical cannabis company Aphria in Leamington, Canada, in 2013. Today it has greenhouses spanning millions of square feet, a string of multi-million dollar acquisitions behind it and a growing global presence. Following a recent tour of UK commercial greenhouses, he envisages a promising market here for cannabis newcomers and established firms such as his own. To succeed though, UK farmers must approach cannabis with scientific precision. 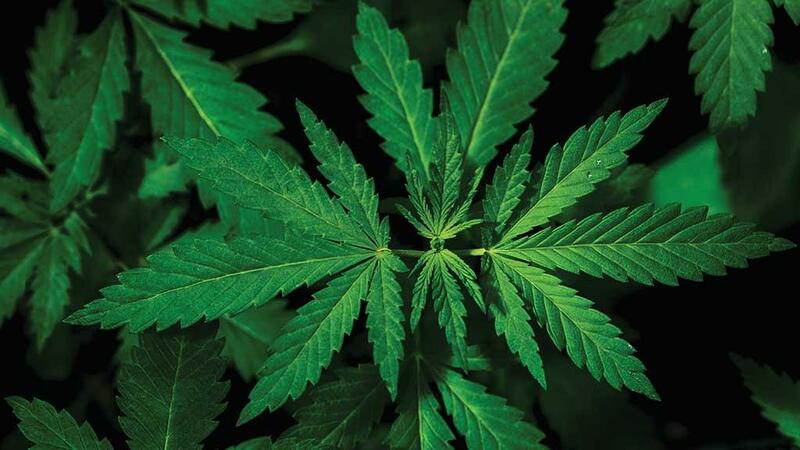 “If you have a greenhouse you could absolutely convert to cannabis, but I would caution this is very different from growing tomatoes, for example,” said Mr Cacchiavillani. There are many cannabis growing methods, but Mr Cacchiavillani’s is widely regarded as the most cost-effective in Canada. “We prefer Dutch-style greenhouses with seven-metre-high gutters and a peak height of about eight or nine metres,” he added. The relative tallness creates a ‘bigger climate’ that, once perfected, remains consistent, with fewer weather-related fluctuations. “In the colder months, if a cloud blocks the sun on a sunny day, smaller greenhouses may react quickly and start cooling,” said Mr Cacchiavillani. Low humidity is also key. In the UK’s northern climate, humidity can be driven out easily with extra heat. This is more challenging in warmer regions, said Mr Cacchiavillani. Although cannabis has a ‘tremendous appetite for light’, the fact UK farmers may need to invest in artificial light is not necessarily a disadvantage. Mr Cacchiavillani’s system yields about 200g per sq.ft. This is sold at about CAN$8/g (£4.70/g). His farms are ‘perpetually harvesting’, with plants discarded after their 12-week harvest cycle. Labour intensity is perhaps the biggest adjustment for farmers new to the market. This comes from the relatively hands-on cultivation process and stringent regulatory controls. “A vegetable greenhouse operation might require about 2.5 people per acre. A cannabis house requires 18-22,” Mr Cacchiavillani added. Canada’s standard operating procedures demand a ‘ridiculous’ level of security, with growing areas meticulously decontaminated between harvests. Despite such challenges, Mr Cacchiavillani predicts an attractive market for UK growers at least for the next decade.